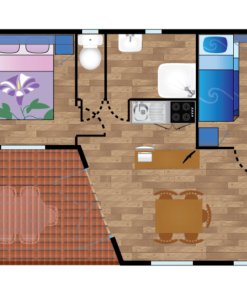 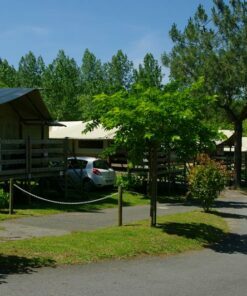 Camping Oyam’s Iraty chalet is a spacious, friendly and modern holiday accommodation for 5 people at the same time. 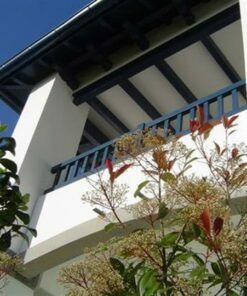 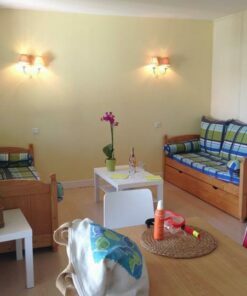 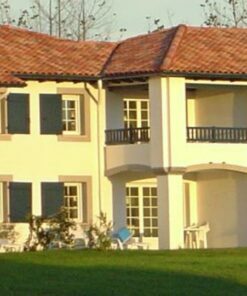 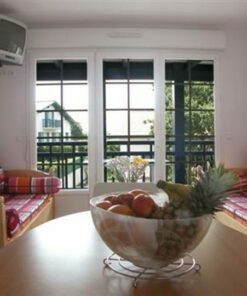 This holiday accommodation is a comfortable and economical accommodation that can accommodate up to 5 people in the heart of the Basque Country, a few kilometres from Biarritz. 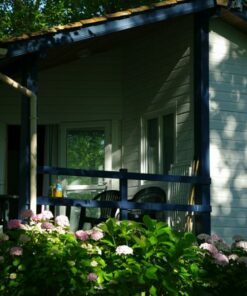 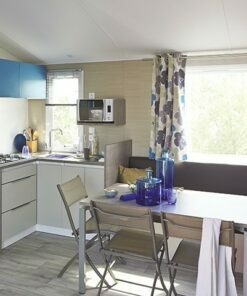 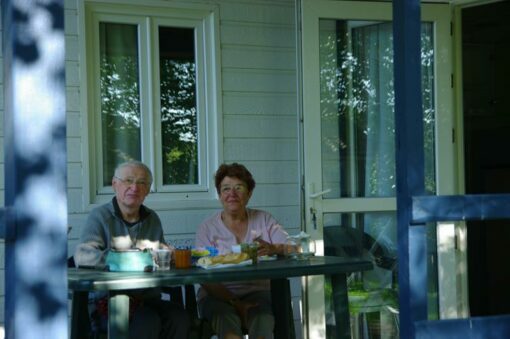 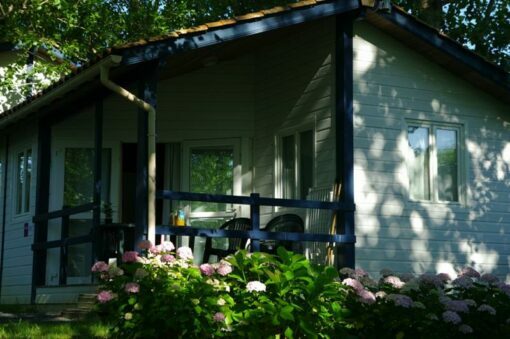 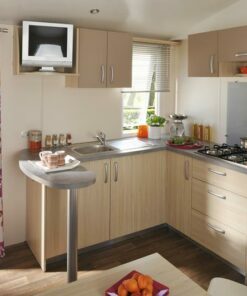 Camping Oyam’s chalet is a spacious, friendly and modern holiday accommodation. 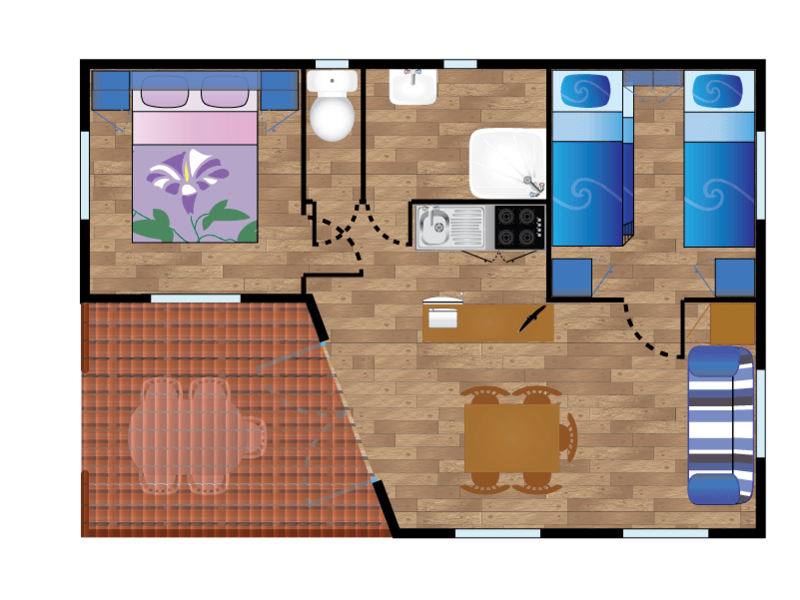 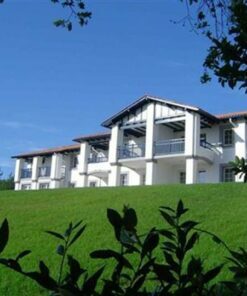 Iit will allow you to spend a comfortable stay in an exceptional landscaped environment. 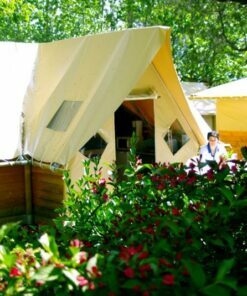 Located in a grouped space, it guarantees unforgettable moments. 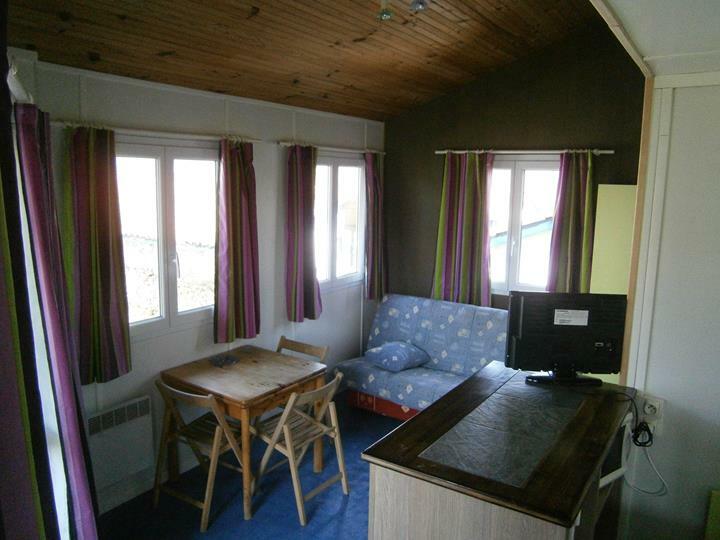 Also, the covered terrace of this holiday rental offers good moments at aperitif time in all seasons. 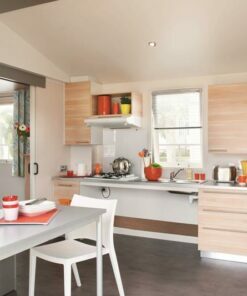 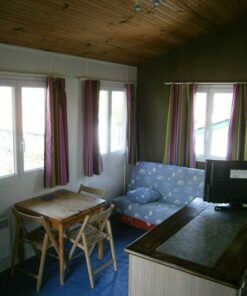 Completely renovated, the chalets are now air-conditioned for cool nights or hot days in the Basque Country. 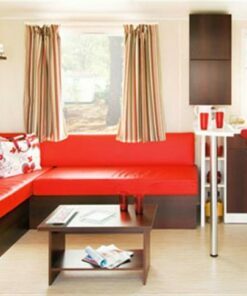 Finally, television will enhance your rental at no extra charge. 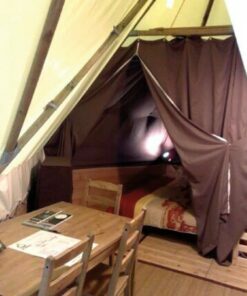 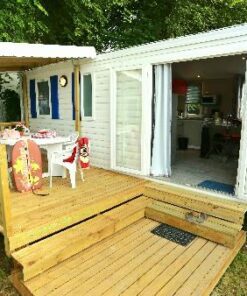 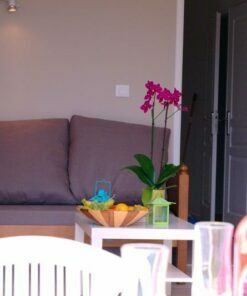 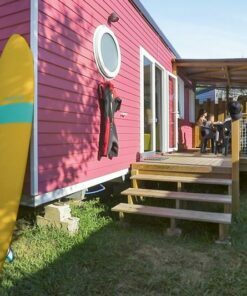 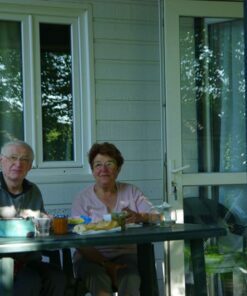 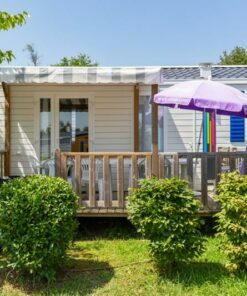 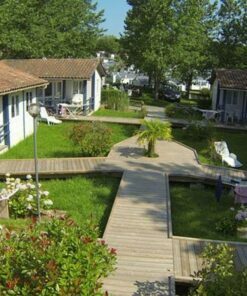 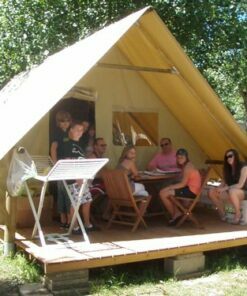 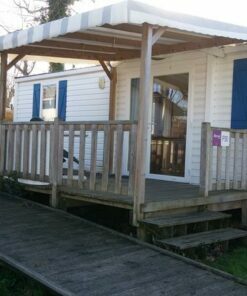 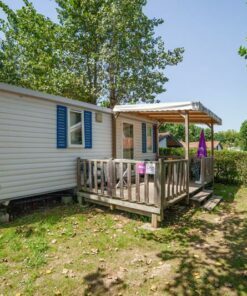 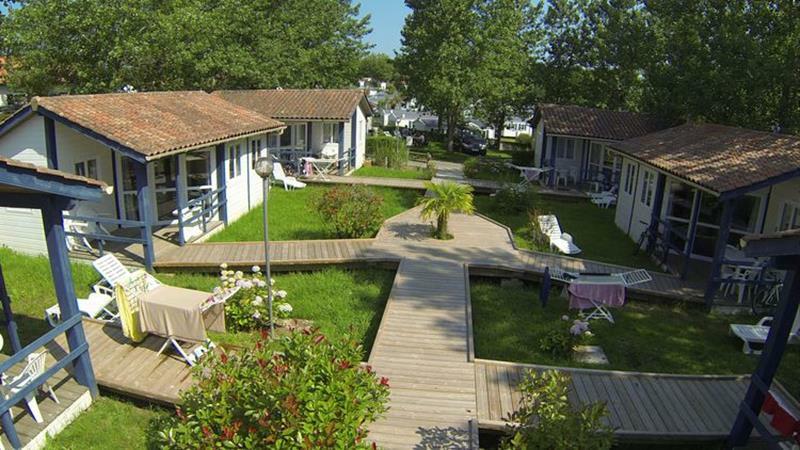 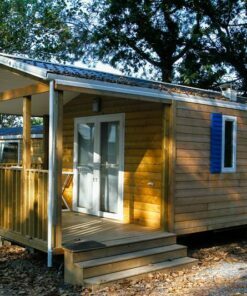 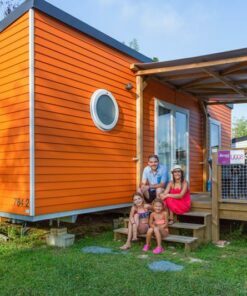 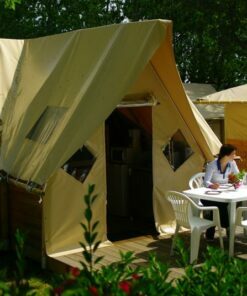 ACCOMMODATION IN A CAMPING NEAR BIARRITZ FOR 5 pers.